Sri Bhavani will provide the customers with some awesome deals and some service packages with discounted prices through these Chennai to Tirupati Car Packages. Most of the travel agents don’t allow Non-veg food, liquor & smoking from Chennai to Tirupati travel times. But, it is more significant to distinguish the terms and conditions that you require to support, in the holy land of Tirupati before paying for the Tirupati package from Chennai by Car. We also assume for one-day trip packages from Chennai, In the packages within one day covering by Cab, We hope understanding memorial Sightseeing Tour Places in Tirupati. 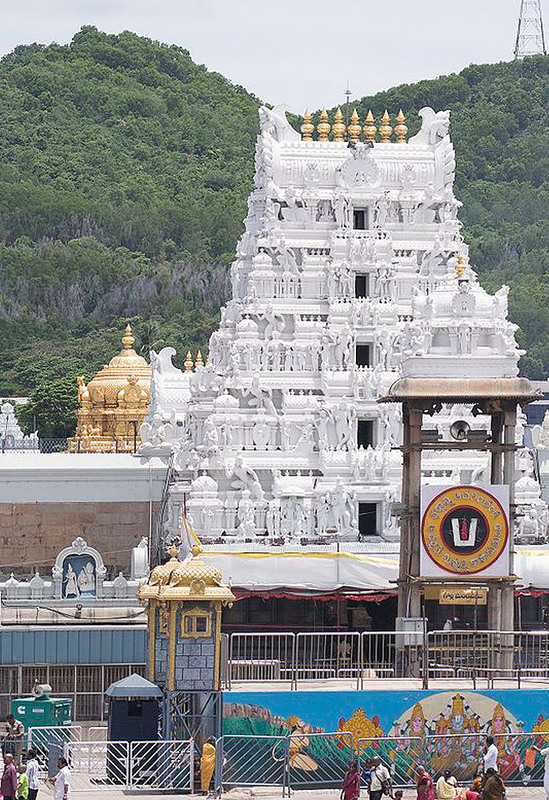 Tirupati Balaji Temple & Padmavathy Temple. Every day Program will start in the morning at 5.00 AM - 9 PM.